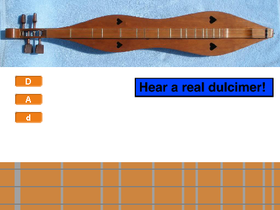 I am a boy living in MN, and I love playing the dulcimer. (It's an instrument everyone should play). I also love Ohio State football.